Ritz Carlton hotels have a reputation of excellence, and this property is no exception. 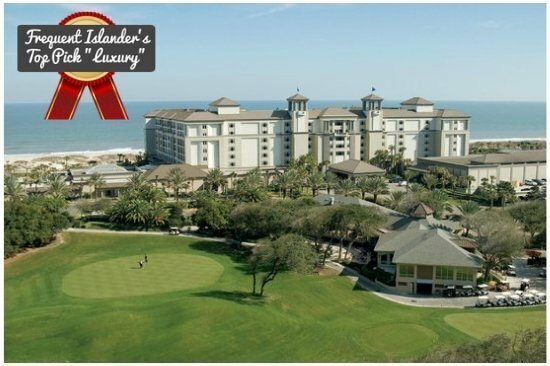 We actually rate the Amelia Island Ritz Carlton and the #2 Ritz in the entire United States, second only to their Lake Tahoe property. 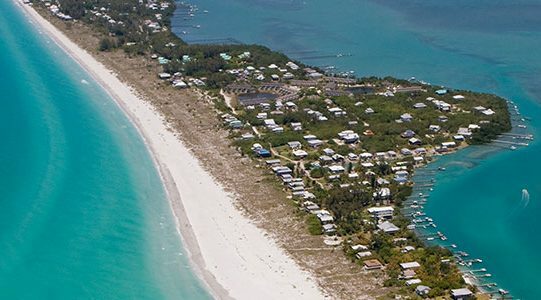 The grounds are immaculate, the beach is beautiful and in a great location, and the rooms are unparalleled anywhere in Florida. This hotel is designed in a horseshoe shape, giving beautiful ocean views to almost all of the 450+ guest rooms. This is a really unique hotel, especially for the area. It’s a little bit of a cross between a bed and breakfast and a hotel. It’s small enough it doesn’t seem like a hotel but the room structure is like a traditional hotel. There are only 25 rooms at this gorgeous property, which can make it difficult to find a room during high season. You won’t find any Amelia Island Florida hotels that are closer to the beach than Elizabeth Pointe. It is important to note that we wouldn’t consider this a family hotel, it’s adults only. 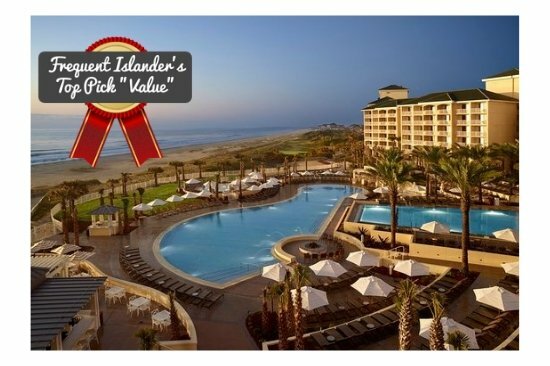 The Omni Amelia Island is the best value of any hotel in this area of Florida. 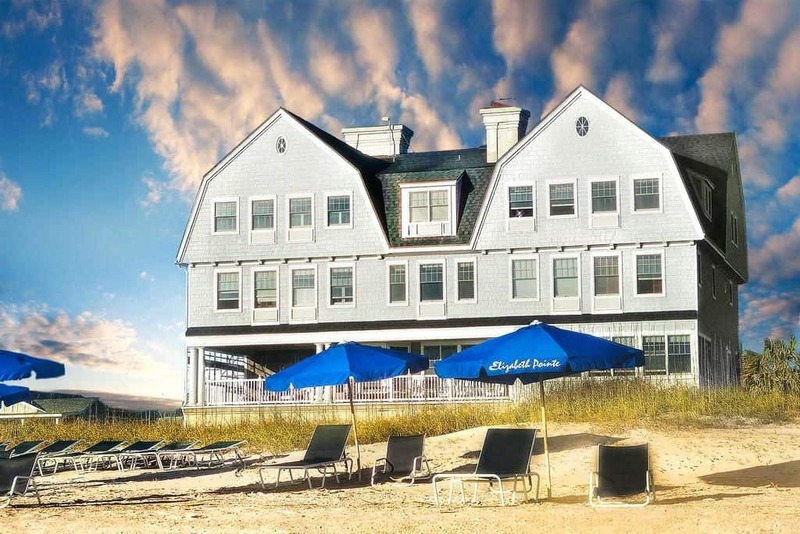 Rooms here are regularly under $200 a night, and the amenities can’t be matched for the price. There’s 3.5 miles of beautiful Northwest Florida beachfront on this resort, a long with the best pools in the area. From the huge kids waterpark and splash pad to the adults only infinity pool overlooking the ocean, there’s a pool for everyone. If you like to golf there’s 36 holes of golf on the property, or if you just want to rent a golf cart to explore the area you can do that too! While not as luxurious as some of the previous picks, there aren’t any other Amelia Island Florida hotels on the beach where you can stay for $150 a night. If you are someone who is planning on spending most of your time on the beach this is a great value pick. Located right down the road from Elizabeth Pointe, the location and beach here are top notch for a great price. While there isn’t a full restaurant at the hotel, there are several awesome spots like The Sandbar Kitchen and Beach Bar (check the tripadvisor reviews here The Sandbar-Tripadvisor.com) which sits right next door. The pool here is pretty small, but clean and right off the beach. One cool feature of this hotel is the rooftop observation deck, which is a fantastic place to watch the sunset with a glass of wine. 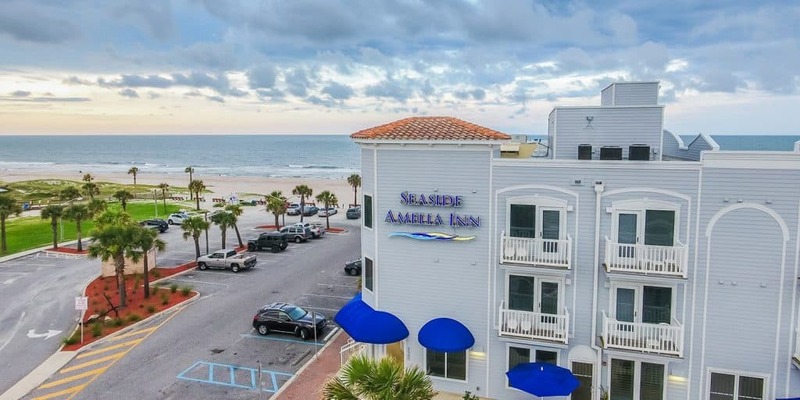 The Seaside Amelia Inn is a great pick for for beachgoers looking for a great price on a no frills, clean and well maintained beachfront hotel. 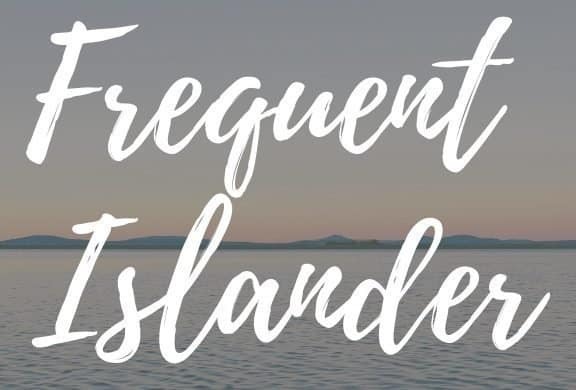 Check out our other articles and guides other areas of Florida, and leave a comment if you have any questions or need any recommendations!